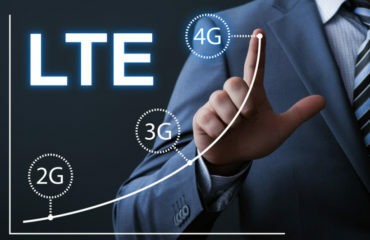 Numerous different network carriers are currently working on their own versions of 5G (the 5th generation of mobile data networks, following on from 4G LTE), so there are no standards at present as to what actually defines the technology. However, one thing is clear – 5G will be able to complete in milliseconds what 4G could only do in a matter of seconds. What are the benefits to utility providers? 5G will likely bring a number of benefits to a modern, utility company, including a noticeable speed increase. In laboratory-conditioned testing, 5G has reached data transfer speeds of up to 10 gigabytes per second. While these are specialist conditions, real-world testing has also seen speeds considerably faster than 4G. As utility companies require efficient and effective communications infrastructures, advanced cellular services can bring a range of other benefits. For example, 5G can be noticeably cost-efficient. 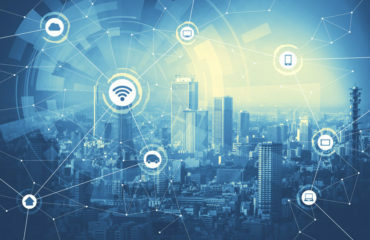 Once 5G networks are in place, companies can use already developed technology to connect a myriad of devices and assets without having to worry about the creation of a specific network. 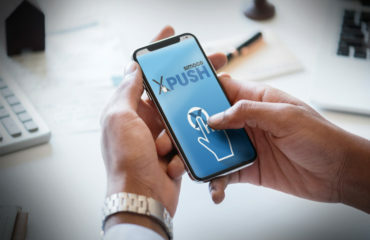 This can include anything from workers in the field using mobile devices, to the growing number of Internet of Things (IoT) and smart devices found across utility networks. 5G’s bandwidth potential also means it will be well suited to applications that rely on large amounts of data. If a company was using a mapping application for field workers to track and monitor their location for example, a high-bandwidth network would help the service to work smoothly and efficiently. 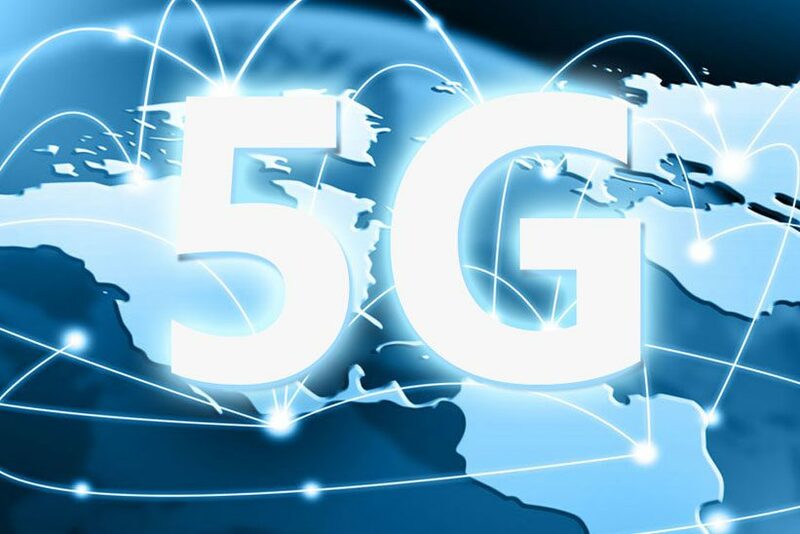 Though the technical specifications of 5G are yet to be officially defined and standardised, its implementation will likely oversee vast increases in the speed and size of potential data transfers. While it sounds like a great pathway for a range of communications requirements, 5G has its drawbacks when it comes to deployment in the utilities sector. For example, as with 4G, 5G’s coverage is likely to be far from universal. While this poses little problems when operating in urban areas, it will nevertheless limit the ability of 5G to support communications in rural locations. 5G, of course, will also be provided by operators as public networks. This will bring a number of limitations for utilities companies. For example, a 5G network might be blocked or taken down for security reasons following a major incident, such as a terrorist attack. It might also be argued that a public network, by definition, is more open to infiltration from potential hackers. While these are clearly worst case scenarios, they still represent a risk for a utility provider whose infrastructure relies on the reliable data transfer of key information. The government’s pledge to fund a 5G public network infrastructure is likely to excite companies in the utilities sector, with its promise of a high-bandwidth data transfer. Yet, until the system specification is fully defined, it’s difficult to know exactly what to expect from the network. This, combined with the more predictable drawbacks relating to signal coverage and security, means that 5G is unlikely to afford companies a ‘one-size-fits-all’ approach. It is likely that 5G will have the potential to be a useful resource for certain aspects of communication, however utility providers must look to include a range of other additional technologies to ensure they are able to meet the demands of smarter grids and networks. Though this may seem a daunting task, it is possible to unify these diverse systems to deliver a more unified approach that offers the best of both worlds.